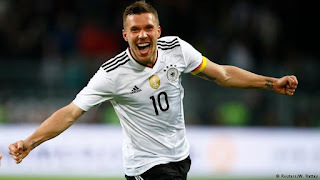 Winning a world cup medal is a matter of great pride, and lifting the Cup indescribable, but these are the only coveted accolades of the FIFA World Cup TM tournaments. Individual glory in the form of medals for specific recognitions also take pride of place. In 1982, FIFA introduced the adidas Golden Shoe Award, given to the top goal scorer of the FIFA World Cup TM tournament. In 2010, it became the adidas Golden Boot and often, rather confusingly, FIFA list the winners among the adidas Golden Boot winners. On those occasions when players shared the top goal tally the tie-breaker went to the player who had contributed the most assists. It is a FIFA Technical Study Group that decides when an assist is to be counted. Since 2006, when the p[position os still tied , adidas Goldeb Boot Award goes to the player who has played the least amount of time. 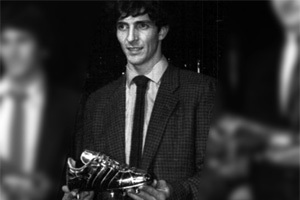 Paolo Rossi (ItalY), was the first to receive the adidas Golden Shoe award for scoring six goals at the 1982 FIFA World Cup. FIFA have retrospectively awarded all players who qualified for the adidas Golden Boot, since 1930. In 1982, FIFA introduced the Golden Ball award which was presented to the best player at each FIFA World Cup TM finals. 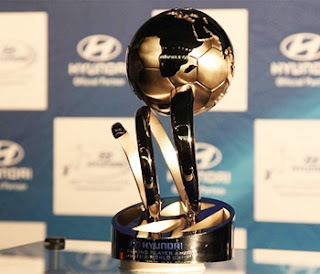 The shortlist was drawn up by the FIFA technical committee and the winner voted for by representatives of the media. Runners up received the Silver Ball and Bronze Ball awards as the second and third most outstanding players in the tournament respectively. 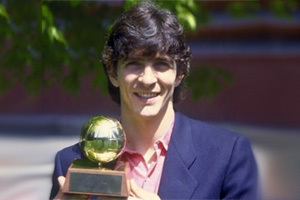 Once again, Paolo Rossi (Italy) won the first Golden Ball Award in 1982. 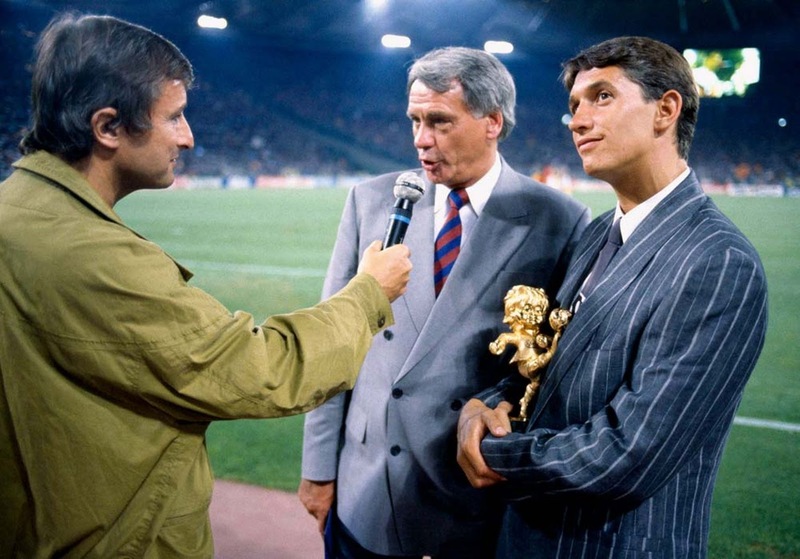 Since 1956, the Ballon d'Or (European Footballer of the Year) was given annually to the best overall player from the previous year, presented by France Football, and based on voting by football journalists. 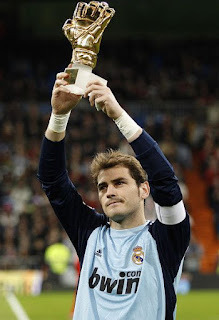 Originally, only European players were in contention for the Ballon d'Or but in 1995 the award was expanded to include all players at European clubs , and in 2007, to all players from around the world. 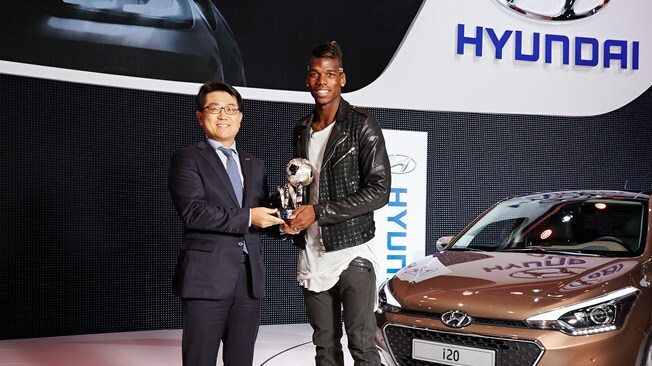 Between 2010 and 2015, the award was temporarily merged with the FIFA World Player of the Year, to create the FIFA Ballon d'Or, which was awarded to the world's best male player. After 2016, the award reverted back to Ballon d'Or while FIFA renamed its traditional award. The first recipient of the original Ballon d'Or was (Sir) Stanley Matthews of Blackpool. 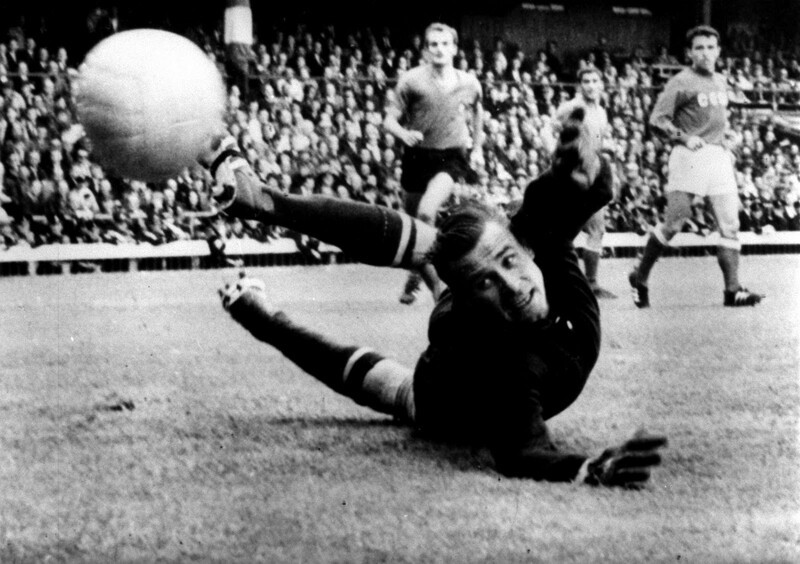 In 1963, Lev Yashin received the Ballon d'Or, and remains the only goalkeeper to ever receive the award. Lev Yashin was the Russian goalkeeper, nicknamed the "Black Spider" and is widely regarded as the greatest goalkeeper in the history of the sport. 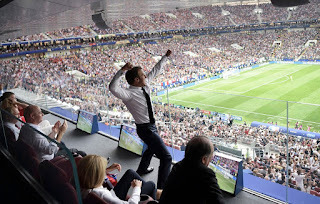 Dressed head to toe in black his athleticism, positioning, stature, bravery, imposing presence in goal, and acrobatic reflex saves made him standout. Yashin’s control of defense from the goal-line not only revolutionised but defined modern goalkeeping. Lev Yashin saved over 150 penalty kicks in professional football more than any other goalkeeper. 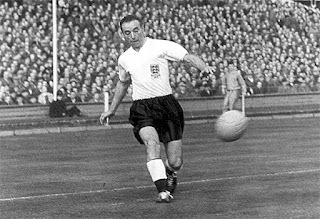 He also kept over 270 clean sheets in his career, winning a gold medal at the 1956 Olympic football tournament, the 1960 European Championships, and was voted the best goalkeeper of the 20th century by the IFFHS. In 2014, Paul Pogba (France) received the accolade, chosen because he was an influential figure throughout Les Bleus’ Brazil 2014 venture, and scored a crucial headed goal against Nigeria in the Round of 16. In 1970, FIFA introduced the FIFA Fair Play Trophy. 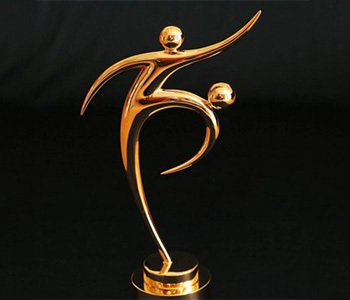 This was awarded to a team recognised for exemplary behaviour and fair play, thought to promote the spirit of the game. Only teams to reach the knockout phase of the World Cup were eligible. 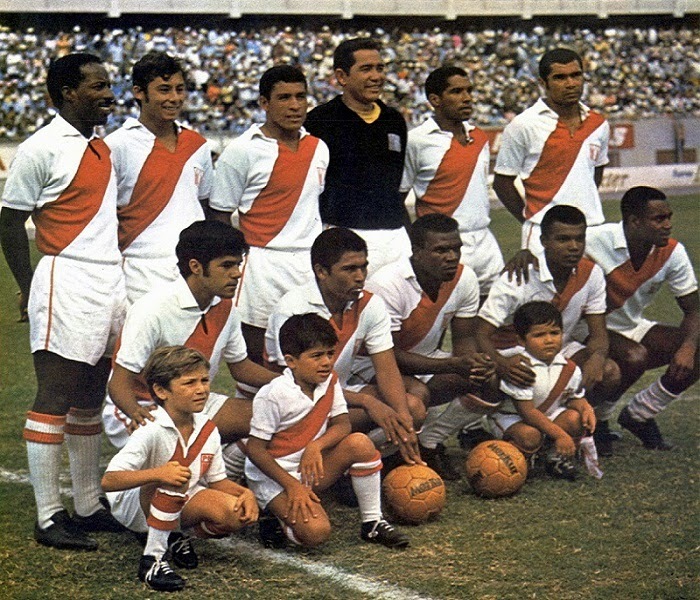 Peru was the first nation to win the award after receiving no yellow or red cards in the 1970 FIFA World Cup TM held in Mexico. 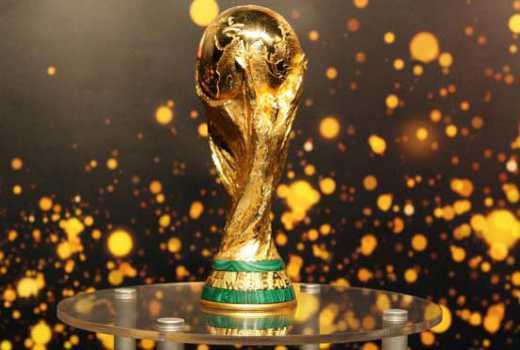 Initially winners received only a certificate but now, the winning team is presented with the FIFA Fair Play Trophy, a diploma, a fair play medal for each player and officials of that team, plus a $50,000 worth of football equipment to be used for youth development of that country. 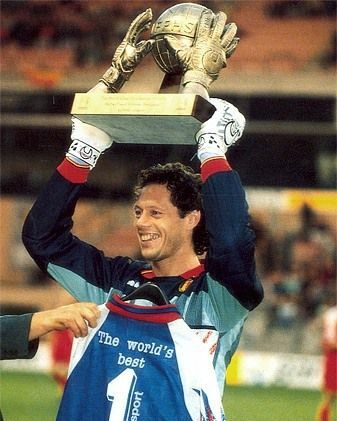 From the FIFA World Cup 1982-1990, it had been a golden trophy based on “Sport Billy”. Sport Billy was a football playing cartoon character from 1982, who became an icon for FIFA Fair Play. In 1994, at the FIFA World Cup in United States, FIFA introduced a new trophy with an elegant footballer figure. 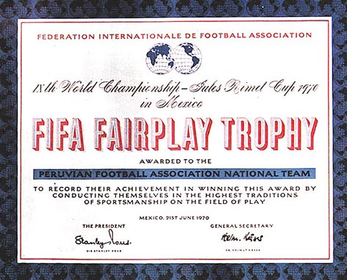 In 2014, Colombia were awarded the FIFA Fair Play Trophy. 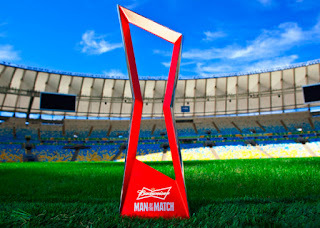 In 2002, the sponsor introduced the "Budweiser Man of the Match" for individual outstanding performance during each game of the World Cup tournament. Candidates were chosen by popular vote and fans voted at FIFA.com website. During each match, voting began as soon as the first half ends, and ended when the match was over. Fans could change their vote within the allocated time. 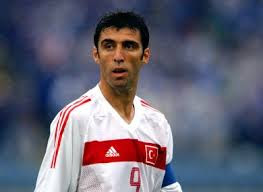 Hakan Sukur (Turkey) was awarded the first the "Budweiser Man of the Match", after scoring the fastest FIFA World Cup™ finals goal ever, in just 11 seconds after kickoff second against South Korea in the 3 rd place playoff at 2002 FIFA World Cup TM Korea/Japan. The Turkish captain assisted with two other goals, both scored by İlhan Mansız . All of the group winners advanced into the quarter-finals. Five of the eight matches went to extra-time, and two penalty shootouts were required to complete the Round of 16. The goal average per game was 2.25. In the Semi Finals, Brazil were drawn with Germany and played at the Estádio Mineirão, Belo Horizonte in front of 58,141. The Germans set a World Cup record with a fourth consecutive semi-final appearance and thrashed Brazil 7–1. The Netherlands drew Argentina and were beaten 2-4 after penalties at the Arena Corinthians, São Paulo (Att: 63,267).